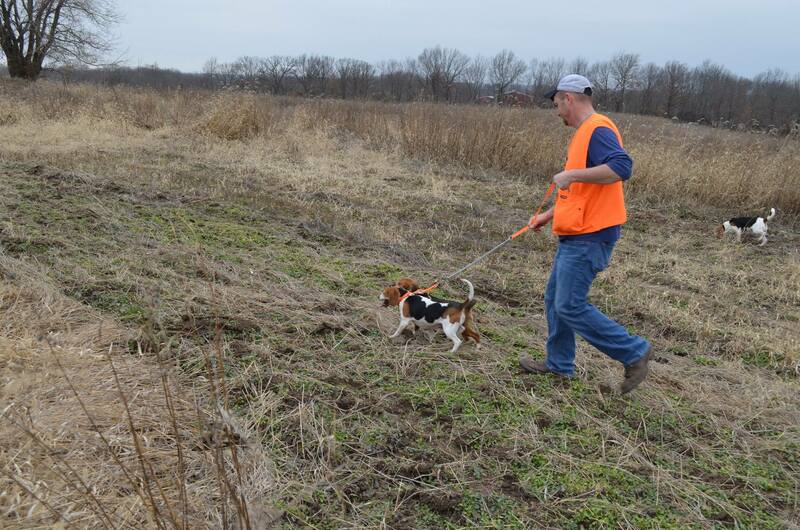 The Land Learning Foundation hosted its first Youth Rabbit hunt on February 11th, 2017, with great weather, seventeen people and seven dogs attending the event. In addition to parents or grandparents attending with the four youth hunters, we had Chariton County Conservation Agents Clay Creech and Chris Chesher. Clay, Tyler Gordon, and Travis Fry provided dogs for the hunt. Several rabbits were jumped by the dogs, but heavy vegetation made it difficult to see the rabbits long enough to get a shot. 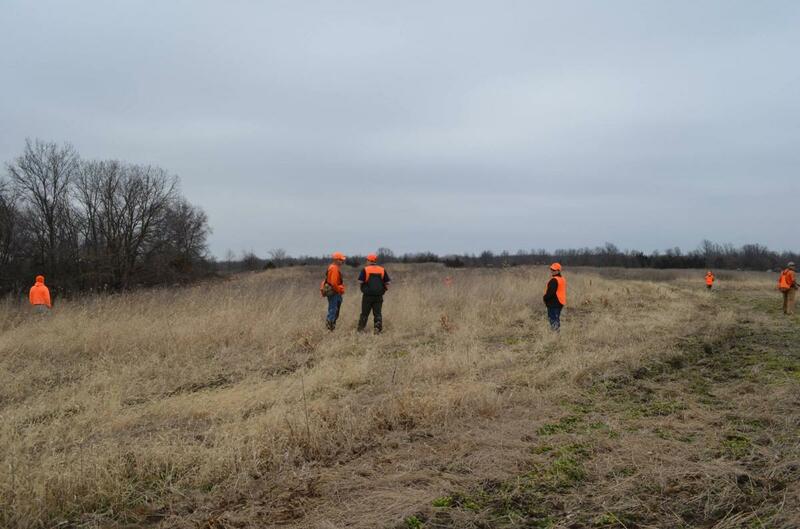 Everyone experienced a great day outdoors, hunting with beagles, listening to their trailing, and seeing lots of rabbits, but no bunnies were harmed. A special thanks to Mike Milster for making his property available for these young hunters to experience hunting rabbits with beagles.